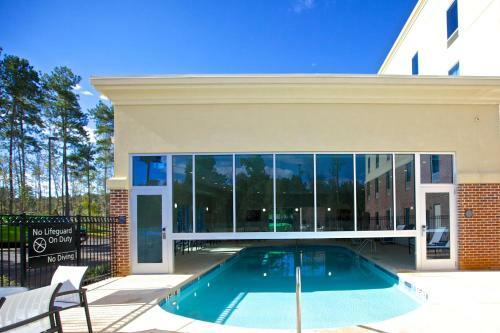 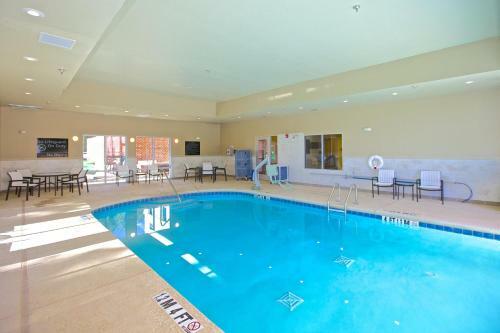 Located in McDonough, Georgia, this hotel offers an outdoor pool and free Wi-Fi access. 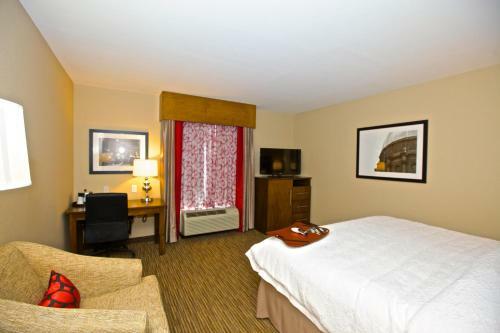 Interstate 75 is conveniently situated just 2 minutes’ drive away from the property. 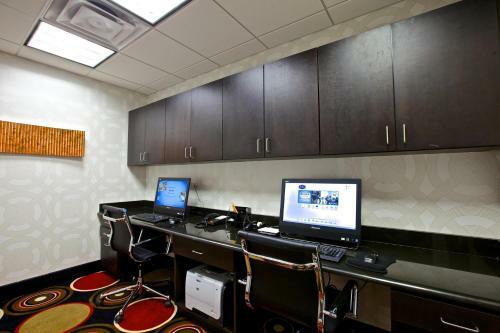 A cable TV and desk are included in all Hampton Inn rooms. 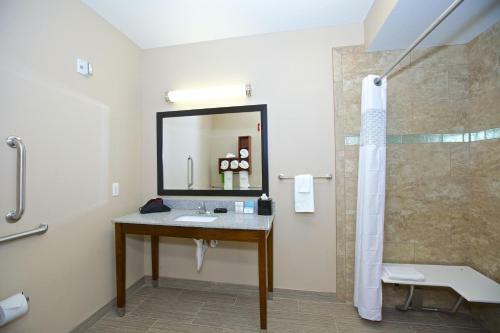 A refrigerator, microwave, and coffee machine are provided as well as an en suite bathroom with a hairdryer and free toiletries. 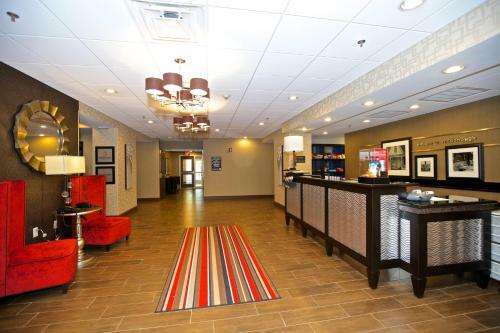 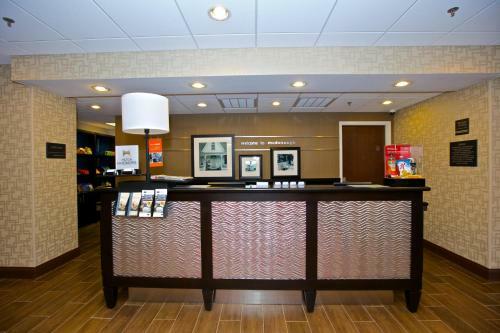 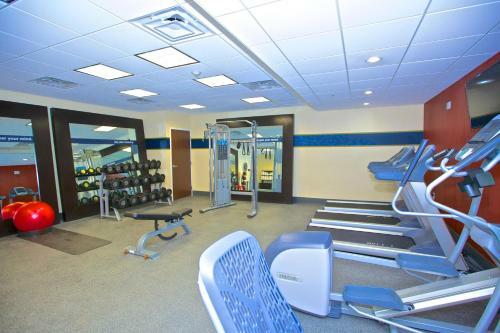 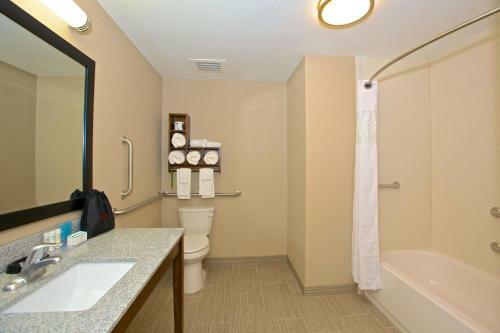 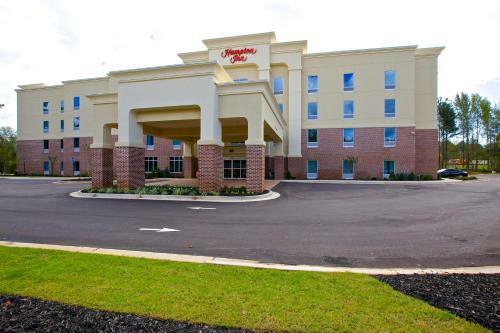 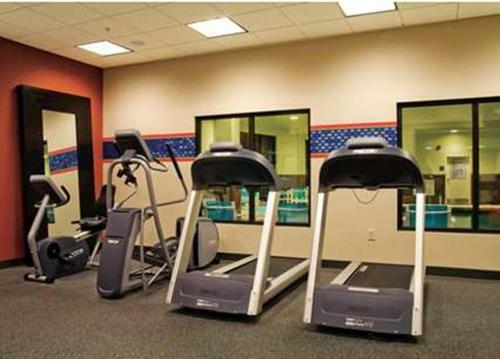 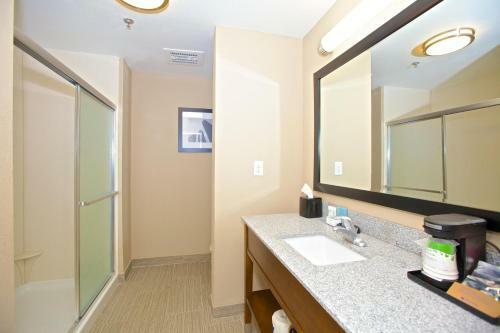 A mini-market, fitness centre, and laundry facilities are available at this Atlanta McDonough Hampton Inn. 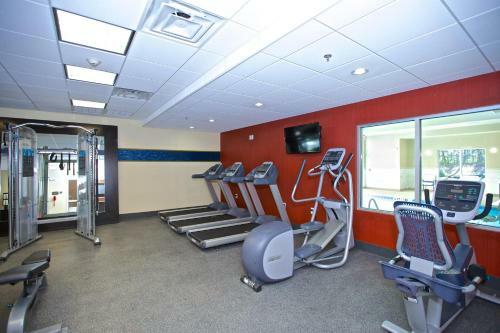 For added convenience, the property offers free on-site parking and a business centre. 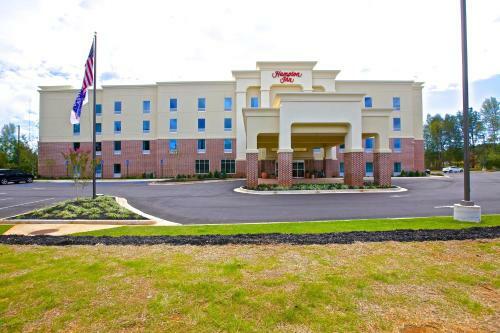 Atlanta Motor Speedway is 14 minutes’ drive from the property, Heritage Park and Veterans Wall of Honor is 7.7 km away from the hotel, and Mallards Landing Airport is 8.9 km away. 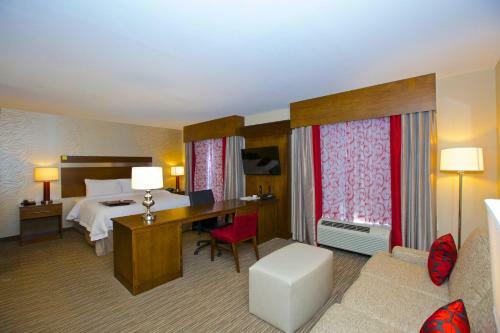 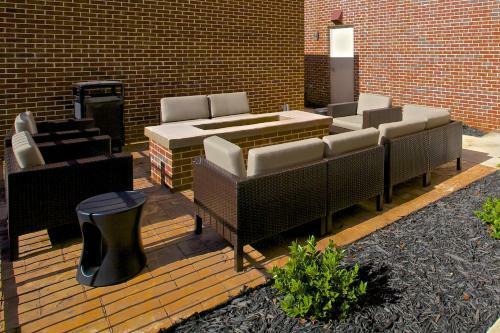 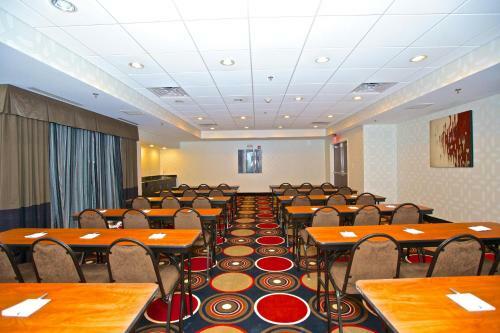 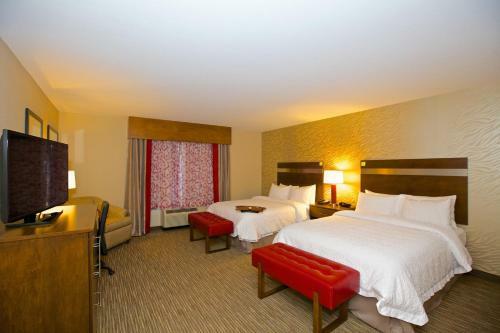 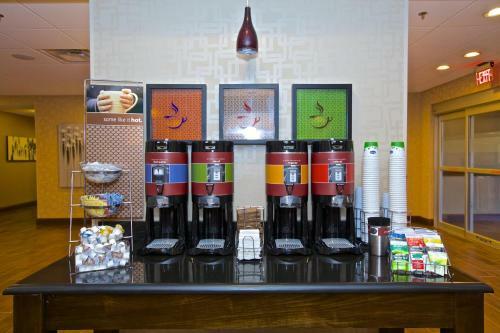 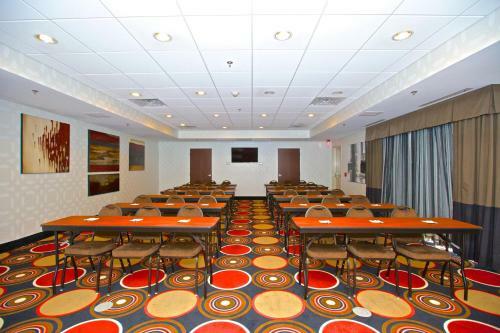 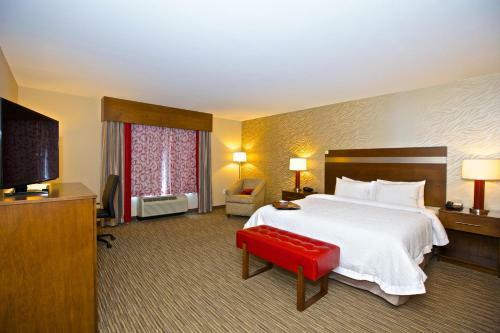 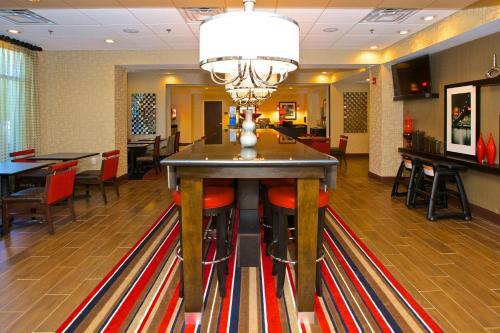 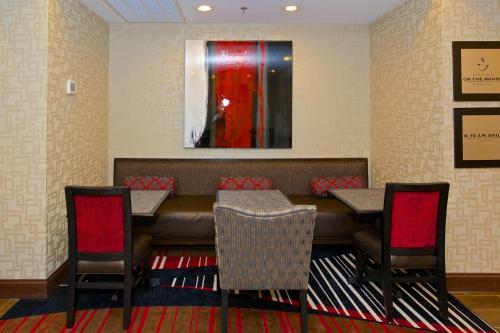 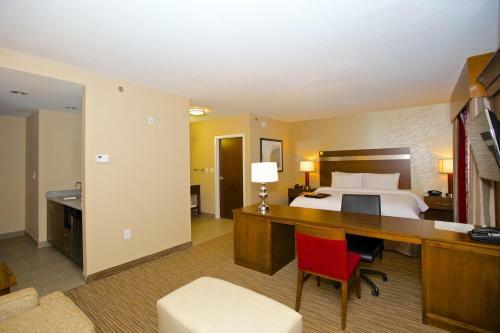 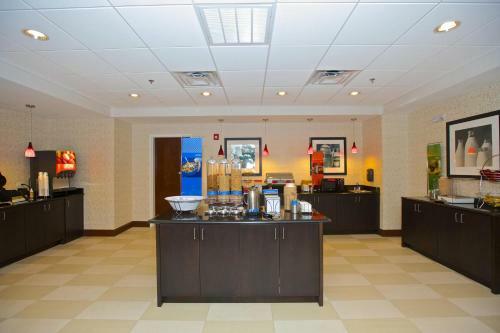 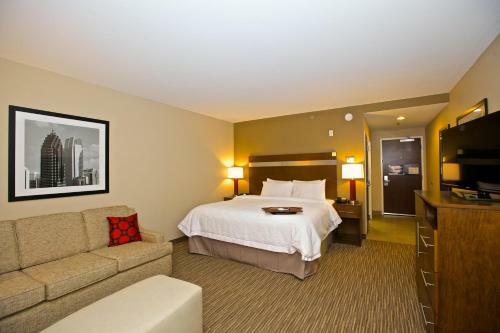 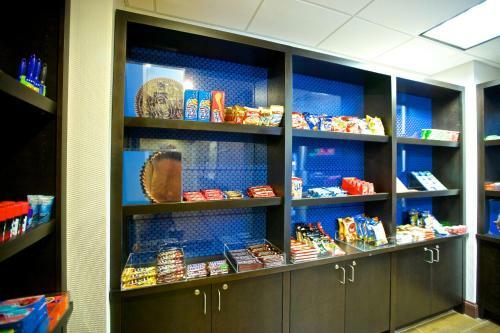 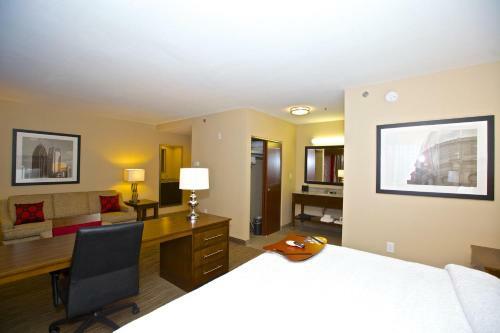 the hotel Hampton Inn Atlanta McDonough so we can give you detailed rates for the rooms in the desired period.